Agnes b’s latest campaign leverages young people’s love of Polaroids. 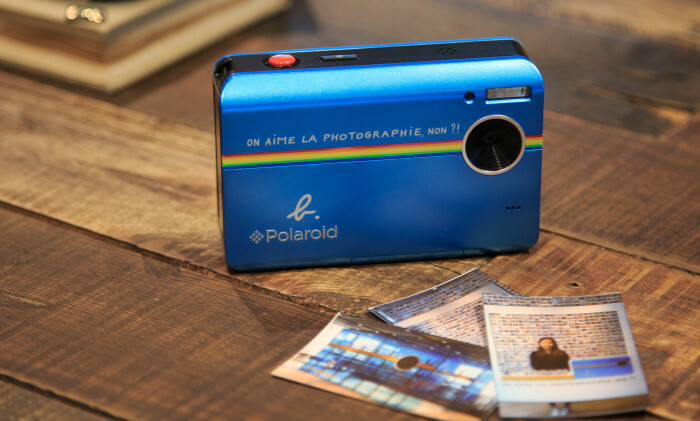 Until 17 August, the brand is running an exhibition and social media photography contests to promote a limited edition camera created in collaboration with American electronics company Polaroid. The exhibition showcases over 40 archive Polaroid cameras showing the evolution of the cameras from instant to digital photography. 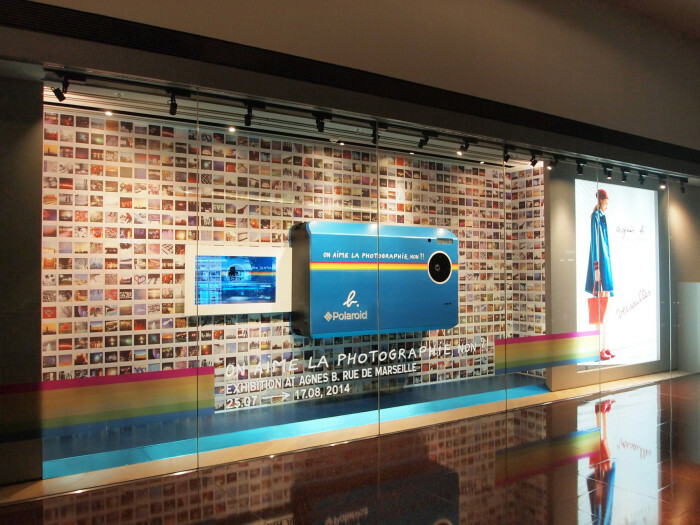 One photo booth at the exhibition venue and a photo booth at another location is available for visitors to snap photos with their mobile phones and upload them to enter the Facebook and Instagram contests. 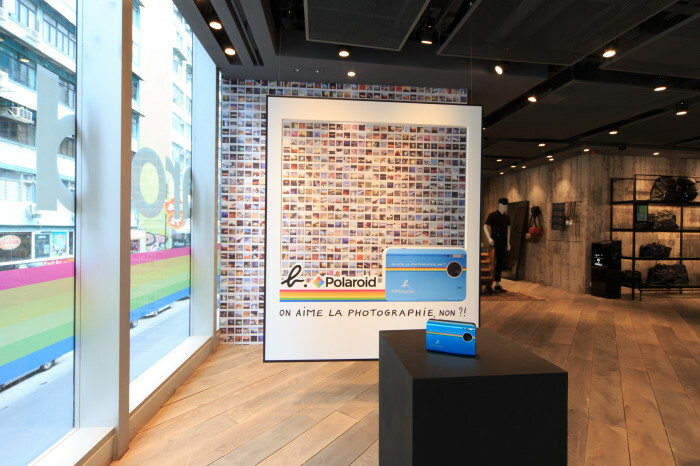 “The exhibition and the photo contests are strategies to promote our collaborative camera with Polaroid. 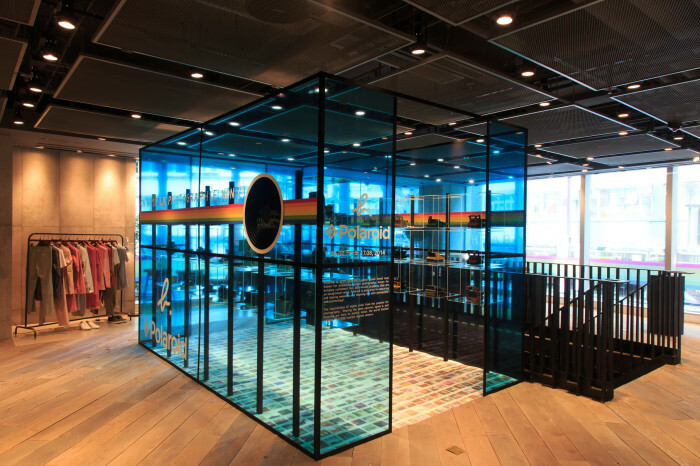 If someone loves something, they would be happy to know more about it,” Mavis Leung, agnes b. senior marketing manager, said. The photography contests have received over 150 photo submissions since the campaign began last week. “The photo contests act as platforms for people to share their passion for photography,” Leung said. 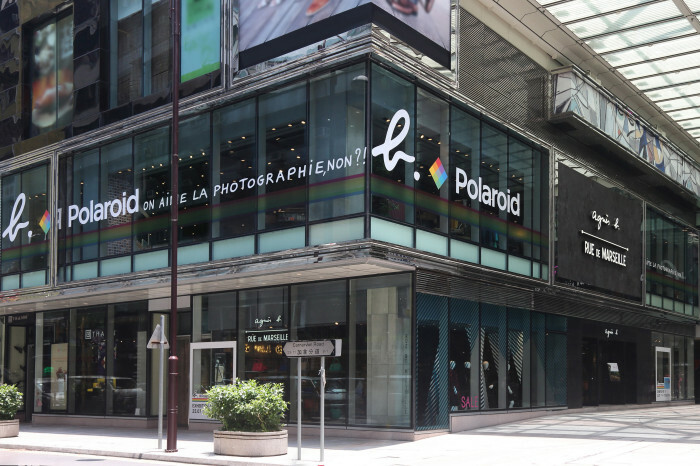 In-store displays double as out-of-home adverts for the campaign, such as the 3D Polaroid camera display at Festival Walk and large Polaroid branding on the windows of the brand’s store in Tsim Sha Tsui.